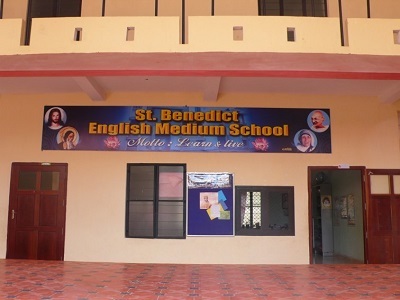 The Missionary Benedictine Sisters in Punalur, India own the St. Benedict English Medium School. 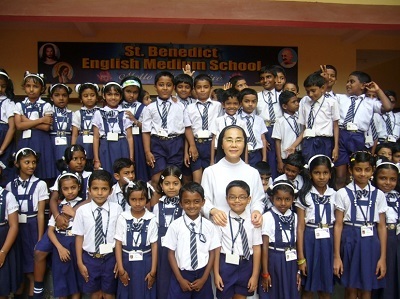 Started in 2001, the school was a response to the need to parents who asked the Sisters to teach their children English. 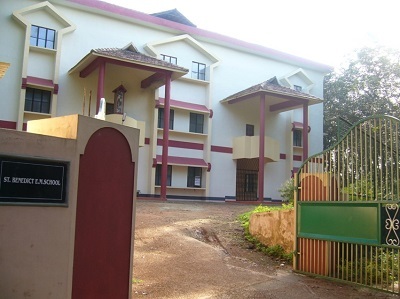 From the initial population of 2 children, the size of the school has grown and the official school building was finished in 2010. 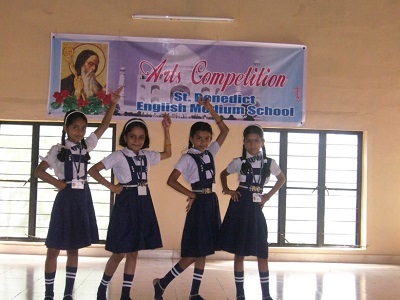 The school covers Kindergarted through 7th grade. 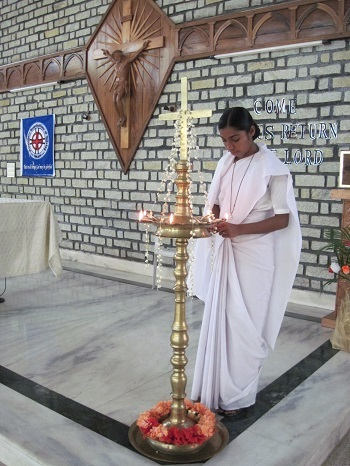 The Sisters are also involved with pastoral work in the Cathedral Parish in Punalur. 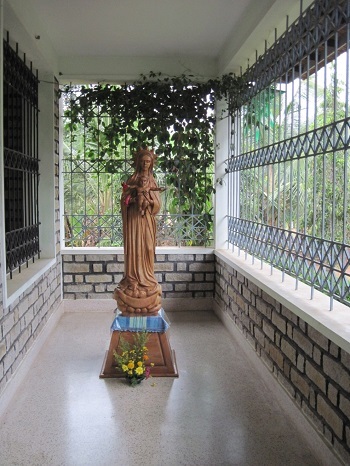 The Sisters work with youth groups at the parish, as well as provide catechism classes to the parish members. 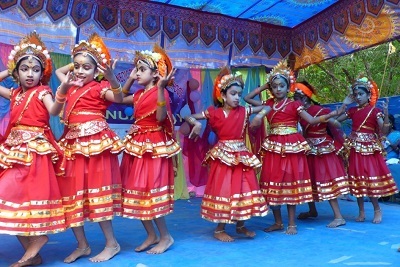 The Sisters in India also raise dairy cows to supply milk for the school, the Sisters as well serve as a source of income. 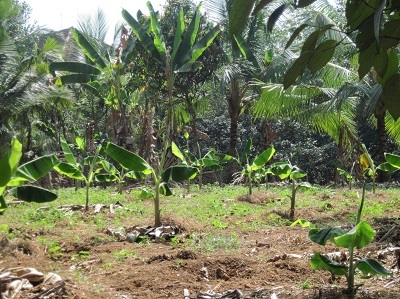 In addition to dairy farming, the Sisters also have about 700 rubber trees on their property. 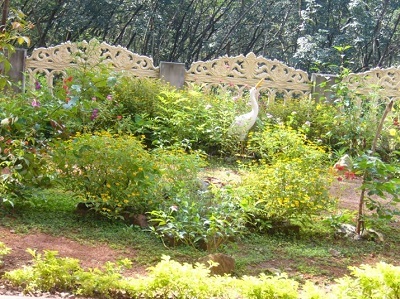 This also serves as a source of income to the growing community.